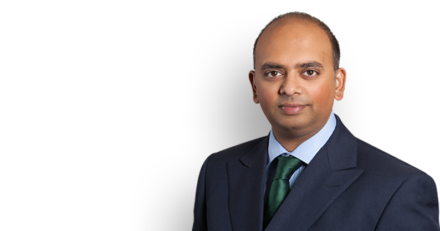 Pritesh Rathod has been invited to speak at the ‘Clinical Guidelines: Litigation, Patient Safety and the Law’ conference to be held at Friends House, London on 27th September 2018. Drawing upon the findings of a research project carried out by academics at Staffordshire University and De Montfort University (funded by the British Academy and Leverhulme), the conference will explore the extent to which clinical guidelines inform the standard of care in clinical negligence litigation, as well as other topical issues. Pritesh has been asked to speak about the use of clinical guidelines from his perspective as a barrister specialising in clinical negligence work. For further details about the conference or to reserve free tickets, please click here.